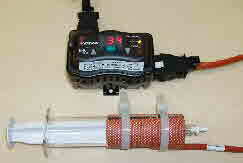 DON”T exceed membrane or filter holder max use Temp - generally 65degC MAX BUT CHECK ! Check the MAX Temperature use for each ! 2-way valve can be problematic with sticky oils ??? even glass bottles run the risk of imploding . . . at higher Vacuum ! 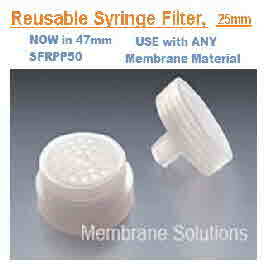 have a Supor (hydrophilic PES polyethersulfone) membrane which provides fast flow rates. 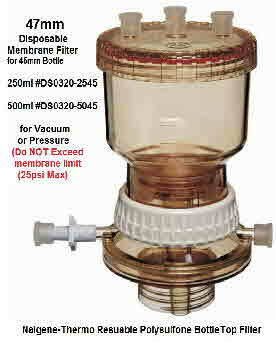 can draw directly from mix vessel and filters directly into the desired containers, minimizing transfer steps. 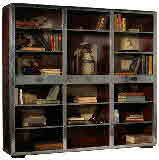 accepts a variety of collection vessels. 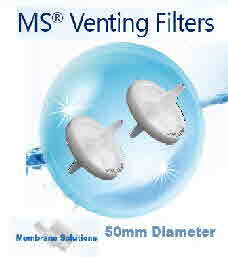 have built-in prefilter that increases throughput of viscous or particulate solutions, such as serum-containing media. Polyester membrane support. Acrylic housing. 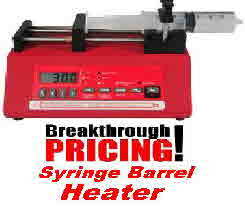 come with one piece of tubing per ten filter devices. The feedline accessory kit includes tubing and a glass sinker. The Nalgene Fastcap Filter works on any bottle that has a neck opening of up to 53mm. 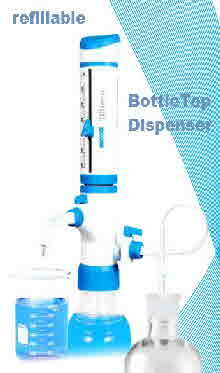 The Nalgene FastCap Filter eliminates the need to use threaded glass media bottles. Place a Nalgene FastCap filter on bottle mouth, attach a vacuum line to the larger center vaccum hose link and your liquid media tube to the smaller tube link and start filtering. 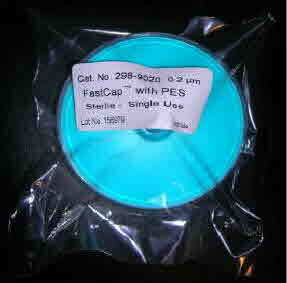 The Nalgene FastCap. 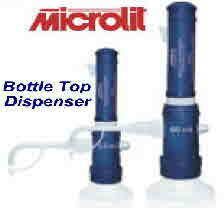 . .
filters up to 5 liters of liquid. Each filter is packaged in individual hermetically sealed plastic bags. 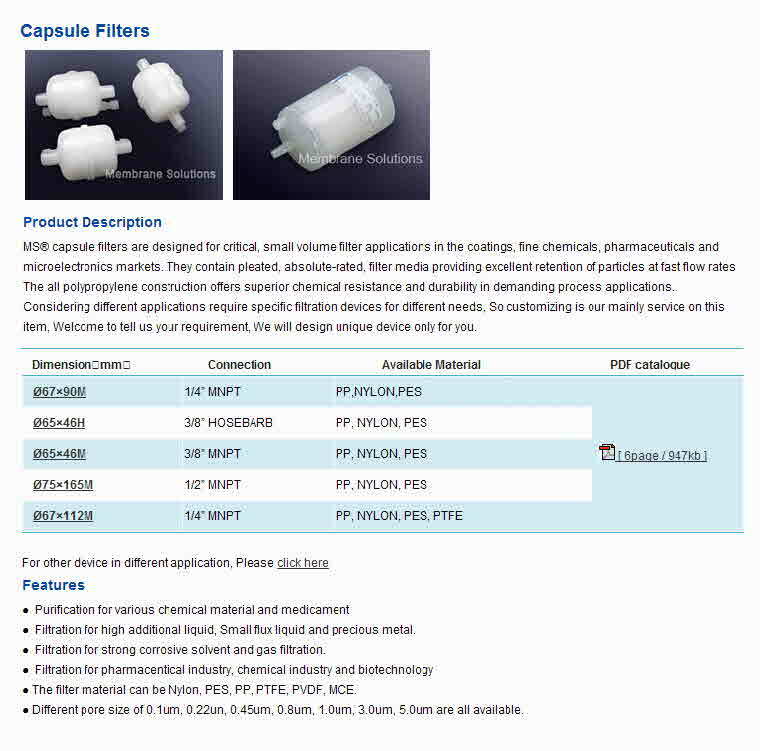 Nalgene FastCap filters are STERILE (gamma radiation sterilized). 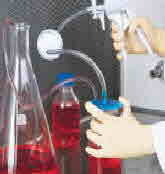 Accessory Glassware(GL-45 Bottles/Fittings/Tubing) also available form Chromalytic - Enquire! . . . see Glassware ?